Also a first impressions post on the brand itself, I never had any intention of reviewing Klara Cosmetics on this blog, due to the high price range. However, my future sister-in-law gave me this liquid lipstick as a Christmas gift! I knew there was no way I could let this escape from being reviewed on this blog now, especially since I had been mildly curious about this brand. Klara Cosmetics is an Australian-Owned cosmetics company released in 2013, making it a relatively new company. According to reviews and reports, this is one brand worth investing in mainly due to their high quality and richly pigmented products. They are recognised by their minimalistic black and white packaging, and can be found for purchase at Coles, Woolworths, Priceline as well as their website. The website also has a list of small scale stockists in alphabetical order. 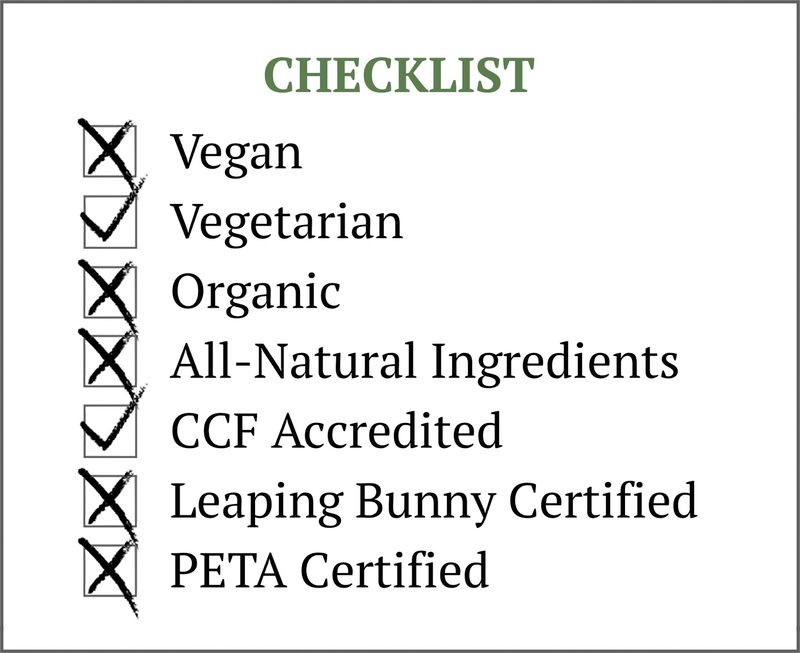 Klara is certified cruelty-free by Australia's Choose Cruelty Free Organisation, though it is not a wholly vegan brand. In fact, this lipstick has beeswax listed in the ingredients panel, which I'm not altogether fond of, due to the beekeeping industry. However, since it was a gift, and a really nice and thoughtful one at that, I'll continue using it. Emma gave me the Passion Pink shade, which is an all-around neutral shade, and is one of those "my lips, but better" lipsticks. It has a fair balance between cool and warm tones, and so would suit many people looking for a great everyday shade. 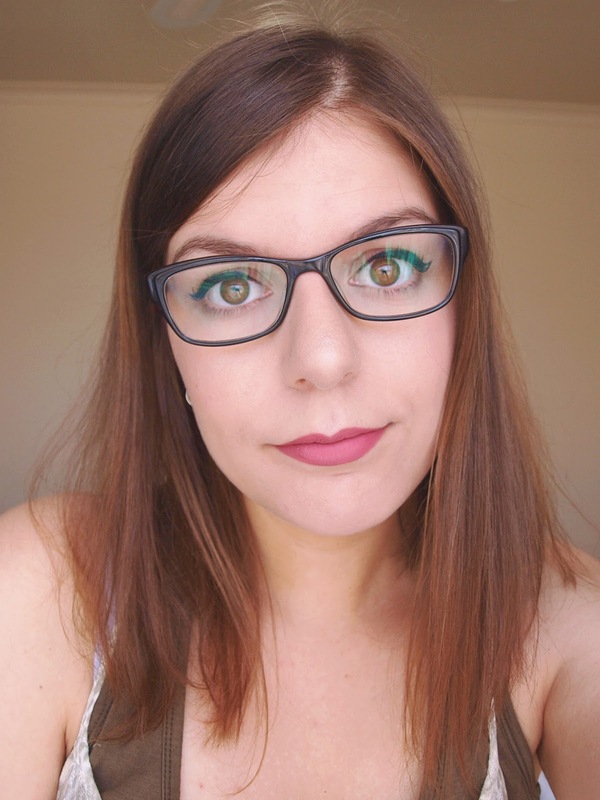 This lipstick comes in a blocky, rectangular tube, which looks classy, clean and crisp. Everything, save for the doe foot tip, are made from a sturdy plastic, and doesn't feel flimsy or delicate. I like that the tube itself looks very much like glass, and the colour is very true to the product inside. The tube and applicator isn't difficult to handle, and is in fact preferable to the generic cylindrical tubes, because it doesn't slip around in my hand. I find that I have a much easier time applying this than I do with Australis Velourlips. Check. Now, onto the product itself. I am seriously amazed by this, and can plainly see why so many people rave about it. It is so richly pigmented, and it doesn't need multiple applications for true colour payoff. I love how it's so creamy at first, and when it dries, it is barely noticeable. Throughout the day, I barely noticed that I was wearing lipstick, let alone a matte one. And it lasted for a very long time, and needed only one reapplication because I had fried tofu for lunch. After that the lipstick remained for over six hours without budging. It didn't even transfer to glasses, mugs or even the chopsticks I ate my tofu with. My partner was curious as to whether it was truly kiss-proof, or rather, Sean-proof, so he tested the claim and found it to be rock solid. The only possible downside to this product is that towards the end of the day, the lipstick started to look a little bit flaky and wrinkled. This product isn't drying at all, and it's actually a pleasure to wear. I give this lipstick an 8.5/10, the -1.5 being for the addition of beeswax and the flaky/wrinkly appearance at the end of a long day.